This post will soon be available in Spanish! Happy Canada Day! And indeed there is a lot to celebrate, in particular Canada's new liberal government and the positive effects it has had on science and the environment. Three summers ago, I wrote in two parts (I and II) about what the symbolic snakes of each of the US states should be, inspired by the witty and spot-on post 'The State Birds: What They SHOULD Be' from thebirdist.com. In response to a tweet from Canadian Field Naturalist, a journal that publishes ecology, behaviour, taxonomy, conservation, and other topics relevant to Canadian natural history, and because Canadian provinces also have various representative symbols (none reptilian, except for the feathered kind, which I might add are somewhat better chosen than those of the US states), this summer I decided to cover the US's northern neighbor as well. Does Canada even have any snakes, you might ask? In fact, Canada is home to 27 species of snake, which might surprise those of us who have grown up in regions farther south. That's enough for every province and territory to have two provincial snakes, with one left over, although the uneven geographic distribution of species precludes that, as we'll see. I followed the same "no duplication" rule as I did for the State Snakes, but I allowed snakes that had been used as U.S. State Snakes to be used again, because almost all of the species found in Canada had also been used for a U.S. state. Feel free to chime in with your opinion about what your favorite province's snake should be, if it differs from my choice. Alberta, well-known for its dinosaurs, also harbors a fairly substantial diversity of modern reptiles for a place with such long winters. Seven species of snake can be found in the province, but perhaps the most quintessential are Prairie Rattlesnakes. Prairie Rattlesnakes in Alberta occur in shortgrass prairies, dry grasslands, and sagebrush in the southeastern part of the province. At the northwestern edge of their range, Prairie Rattlesnakes in Alberta take 5-8 years to reach sexual maturity, and give birth to 4-12 live young, which are quite large (~11" long; compared to ~9" in the more southerly parts of their range). Females may remain with their young for up to 10 days after giving birth. Historically, Prairie Rattlesnakes were found as far west as Calgary and almost as far north as Red Deer, but the species has declined in many areas due to persecution and habitat loss. 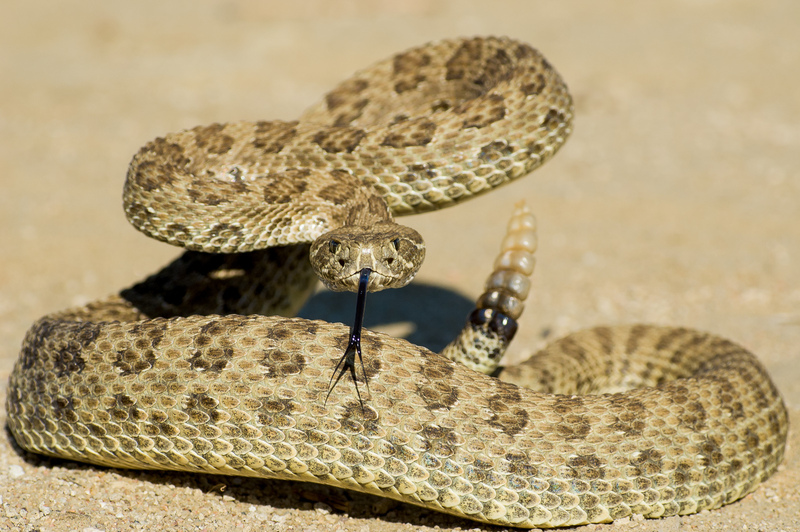 Venomous snakes are rarely very popular, but provincial symbol-hood might help establish rattlesnakes as wildlife to be valued rather than pests to be exterminated (and Alberta is already quite progressive about protecting its snakes). BC might be my favorite province, principally because of the Nanaimo Bar, a three-layer no-bake dessert created in the eponymous coastal city of Nanaimo. I chose the Sharp-tailed Snake to represent BC because in some ways it resembles a reversed Nanaimo Bar—the dorsal coloration is similar to the graham-cracker-and-almond base, the color of the sides to the vanilla custard center (sort of), and the belly to the delectable chocolate-and-coconut topping. These snakes are found on Vancouver Island, the nearby Gulf Islands, and possibly on the adjacent mainland. These cute little snakes eat slugs, including the infamous banana slugs, which I bet don't taste anywhere near as good as Nanaimo Bars. 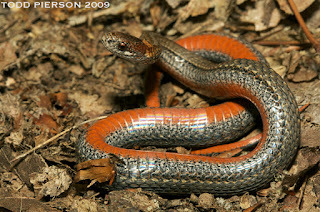 Descriptions of Sharp-tailed Snakes were first published in 1852 (by herpetologists Spencer Fullerton Baird & Charles Frédéric Girard, who received collections made the decade before in the Puget Sound area), exactly 100 years before the first printed recipes featuring Nanaimo bar ingredients were published in the Women's Auxiliary to the Nanaimo Hospital Cookbook (although I'll admit that's a pretty tenuis connection). Even though Manitoba is very well-known for its Narcisse Gartersnake Dens, it has greater snake diversity than several of the other provinces, for which the gartersnake must be reserved. 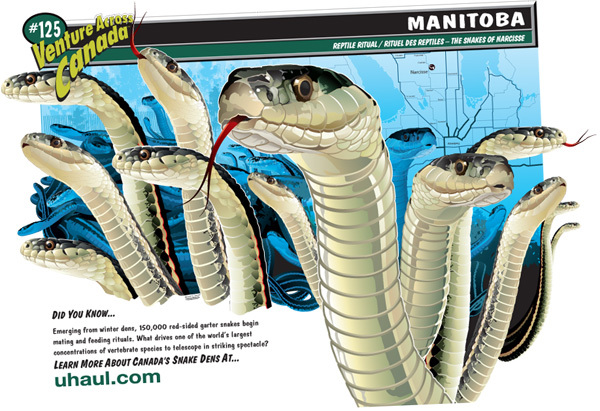 Some of Manitoba's most interesting snakes are Western Hog-nosed Snakes, which are found in sandy areas in the southwestern part of the province. As with other snakes at the northern limits of their range, they have a short activity season—they mate in May and lay 5-12 eggs in late June or early July, which then hatch by August. 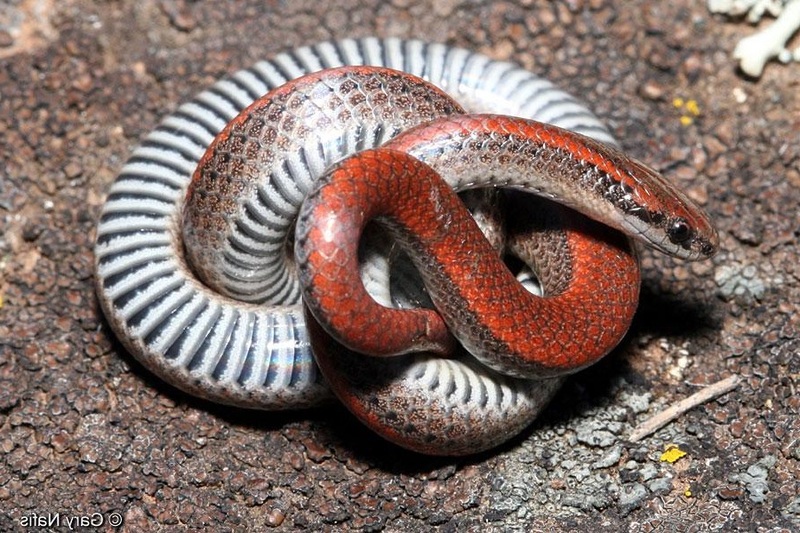 A study of Western Hog-nosed Snakes in Spruce Woods Provincial Heritage Park, Manitoba, found that they emerge from their burrows on any day when they could achieve a body temperature of at least 29°C (84°F). Like gartersnakes (though not quite to the same extent), these snakes can achieve fairly high densities in certain areas, so I think they could be good candidates for expanding our knowledge of snake ecology and behavior in the wild into phylogenetically-uncharted territory, challenging the statement made by Rick Shine in 1987 that "It's a good thing you Yanks have garter snakes, or you wouldn't have anything to study." Newfoundland and Labrador is the only Canadian province without any native snakes. However, in recent years southwestern Newfoundland in the vicinity of St. David's has apparently been colonized by Maritime Gartersnakes, a beautiful subspecies of Common Gartersnake. Although no genetic analyses have been performed, it's likely that this population was founded by individuals shipped across the Gulf of St. Lawrence in hay bales or other cargo from Québec, New Brunswick, Nova Scotia, or Prince Edward Island. A poll by the CBC revealed that 12% of respondents thought that the recent colonization was "actually kind of cool", whereas a discouraging 49% of respondents were "not happy about it at all". It's rumored that gartersnakes were purposefully but unsuccessfully released in the St. John's area in eastern Newfoundland decades ago, either by farmers hoping to control rat populations or by someone who brought them back from the mainland hoping to sell them as pets (though both scenarios are likely more urban legend than fact). A string of recent mild winters may have allowed the gartersnakes in western Newfoundland to persist, but the extent to which climate change will enable a Florida-pythons scenario writ-small in Newfoundland remains to be seen. 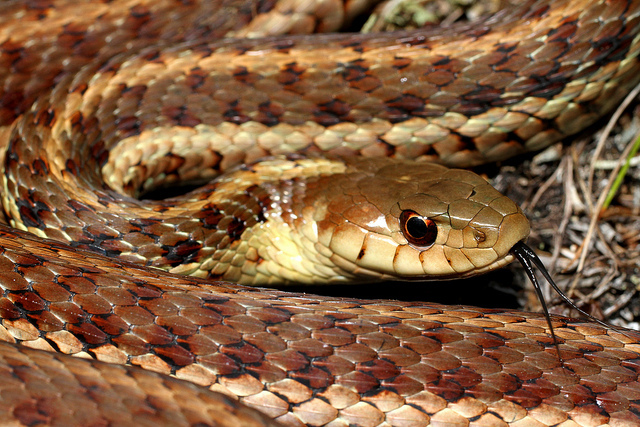 At the very least, this could be a golden opportunity for snake biologists to study what happens when snakes enter an ecosystem from which they have been absent for thousands of years, a rare event even in an age of snake invasions. Soctsman Andrew Leith Adams was an army physician who served in India, Egypt, and Canada during the 1800s. He spent his spare time studying the natural history of these countries, about which he later wrote several books, including his 1873 Field and forest rambles, with notes and observations on the natural history of eastern Canada. In it, he wrote "The Reptiles of New Brunswick are neither numerous nor formidable. ", which, compared with the snake fauna he doubtless experienced in Egypt and India, was certainly true. He mentioned several snake species, in particular noting that "One of our most common fangless snakes is the active little green species (C. vernalis)", using the C. to abbreviate the genus Coluber, which Linnaeus had used for practically all snakes except boas and rattlesnakes. This handsome species has also frequently gone by the binomial Liochlorophis vernalis, among a half-dozen other genera into which it has been placed over the years. 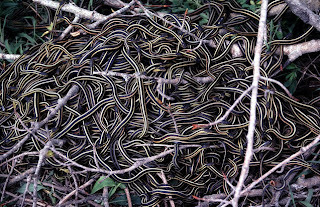 Red-sided Gartersnakes are the only snakes found in the Northwest Territories, where they achieve high densities near Fort Smith between the southern shore of the Great Slave Lake and Wood Buffalo National Park. Because there are few suitable hibernacula, thousands of individuals share the same den. Long winters and short, cool summers have resulted in a mating system that is unusual among snakes, although it is also possibly the most well-known because it is easily studied. Upon emergence from the in mid-April, snakes spend 2-3 weeks hanging around the entrance, during which time males compete fiercely to mate with females, forming colossal "mating balls". They then migrate over 2.3 miles (3.75 km) to their summer marshland habitat, where they remain until late August, giving birth to litters of young that are relatively small in number (~12 vs. ~19 in Manitboa) and large in body size (191 mm SVL vs. 154 mm in Manitoba). Females in the NWT rarely give birth in two successive years, instead saving up energy from one year in order to reproduce the next. 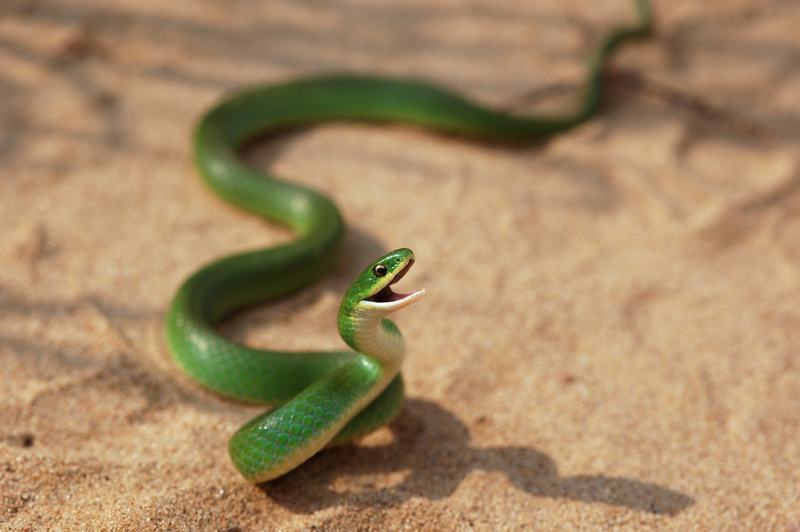 They also mature at larger body sizes (570 mm SVL vs. 527 mm in Manitboa) than snakes further south. I bent the rules a little here since both Newfoundland and the NWT have only T. sirtalis (they have different subspecies, and this species might be split up fairly soon). Ring-necked Snakes are cute little snakes that mostly eat invertebrates, although they have been known to snack on the occasional salamander. In Nova Scotia, they can be found almost throughout the province, and an unusual brown morph occurs, particularly on Big Tancook Island in Mahone Bay along the east coast. According to the notebooks of Harry Piers, an early 20th century naturalist, museum curator, and historian, ringnecks were known to the native Mi'kmaq People as “the worst snake, Um-taa-kum (k)”, although it's not clear why. One communal nest found under a boulder near McCabe Lake in Halifax County contained 117 eggs, which must have been laid by at last 15, and probably many more, females (clutch size ranges from one to eight). Unfortunately, there are no living wild snakes in Nunavut. Initially I was going to get around this by writing only about the true provinces, but then I found evidence that a 50-million-year-old fossil snake vertebrae was found on Ellesmere Island, above the Arctic Circle at about 78.5° north (find it here at the awesome new Paleobiology Database Navigator). This vertebra belonged to an undescribed species of boid snake probably related to rubber boas, and it was found in an Eocene fossil deposit that used to be a lush river delta and floodplain, with abundant swamps, alongside pike, bowfin, and gar, mud & softshell turtles, alligators, monitor lizards, giant salamanders, and even primates. The single bone is part of the collection of the Canadian Museum of Nature (specimen number 32403) and hasn't been assigned to a species or even a genus because it's broken. Paleontologists are fairly confident that it is an erycine boid based on comparisons made with a half-dozen other extinct genera that probably belong in this group. Recent phylogenies of booids elevate Erycinae to a family, but do not include extinct taxa, so it's difficult to say for sure how these snakes were related to each other and to living species. Ontario has more snake species to choose from than any other province, including seven that are found nowhere else in Canada. 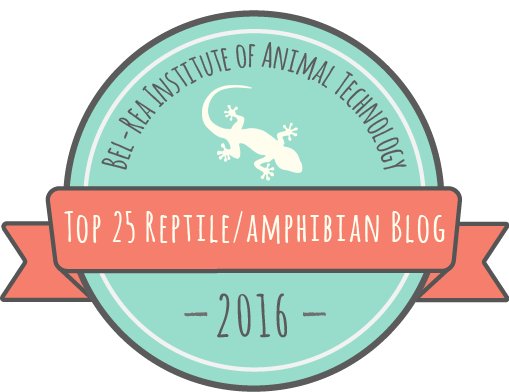 At the JMIH meeting in Reno last summer, I posed the question of which one best represented Ontario to herpetologist Jacqueline Litzgus, a native of Ontario and a professor at Laurentian University. She was unhesitant in recommending the Eastern Foxsnake, the only species of snake whose range is mostly in Canada (which perhaps makes it sort of a national snake as well, although the common gartersnake is found in more provinces). Foxsnakes are large constrictors that are closely related to cornsnakes and (slightly less closely) to ratsnakes. They probably recolonized northern North America more quickly after the retreat of the glaciers than most snakes because of their mobility and the flat terrain left behind in the midwest. We once thought that the two species had a disjunct range, with the western foxsnake (formerly P. vulpinus) being found in the USA between the Missouri River and Lake Michigan, separated by a foxsnake-less area in northeastern Indiana and the lower peninsula of Michigan from the eastern foxsnake (formerly P. gloydi), which was found south and east of Lake Huron in Ontario, Michigan, and Ohio. However, a 2011 study used evidence from a single mitochondrial gene to suggest that the Mississippi River seemed to be a more significant genetic barrier and that western foxsnakes east of the Big Muddy in Wisconsin and Illinois were more closely related to eastern foxsnakes than they were to western foxsnakes in Iowa and Minnesota. Because the type specimens for both former foxsnake species were within the eastern lineage, this species became P. vulpinus (the older name), P. gloydi disappeared, and the "new" western foxsnake was named P. ramspotti. 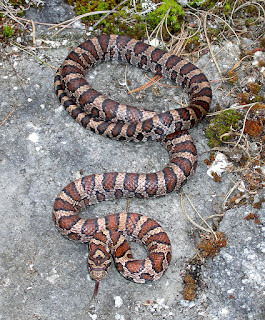 Runner up: Massasauga (Sistrurus catenatus), because of the town of Missisauga, Ontario. Located in the Gulf of St. Lawrence, Prince Edward Island was formed as a sandstone peninsula 250-300 million years ago. The end of the ice age 15,000 years ago and the retreat of the glaciers laid down glacial till and increased the sea level, disconnecting PEI from the mainland. 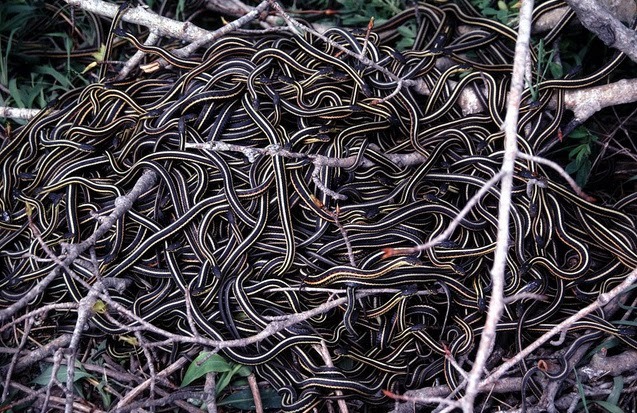 PEI only has three species of snakes, all of which colonized the island within the last 15,000 years. Despite the fact that no lizards or turtles have been able to make the same crossing, PEI is still way ahead of Québec's similarly-sized Île d'Anticosti, which lies ~190 miles (~300 km) to the north and has no native species of amphibians or reptiles. Of the tiny red-bellied snake, PEI naturalist John Mellish wrote in the 1870s "This variety is numerous, is smaller in size, and seems to be less courageous than some of the other species". Although Mellish got this much right, he was as prone to exaggeration as many modern observers, interspersing his species accounts with tales of snakes charming their prey, swallowing their young, and attacking people. In reality, red-bellied snakes mostly attack slugs, and their peculiar lip-curling display is hardly threatening to a human. Québec is best emblematized by the Milksnake, which was first described by a French herpetologist, Bernard Germain de Lacépède, in 1789. Lacépède's two-volume masterpiece, Histoire Naturelle, is a classic work in herpetology. Although Lacépède mostly used French vernacular names, ("le triangle" for the milksnake, after the double triangles on top of its head), he used Linnaeus's Latin binomial system about 65% of the time in a 59-page table in the third section of the second volume, which covered legless amphibians and reptiles. However, because he was not consistent in his use of Latin binomials, the taxonomic community decided in 1987 that the names in volume two were not valid (volume one, which covers turtles, lizards, and amphibians, contains a 3.5' x 1.75' fold-out table that was consistently binomial, so these names remain valid). Four snake names, including Lampropeltis triangulum, were rescued because of their long history of use. 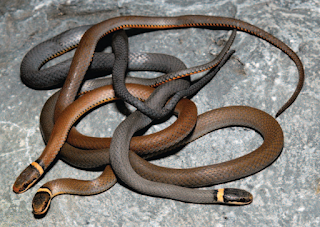 The other three (Agkistrodon piscivorus, Langaha madagascarensis, and Python reticulatus) were much longer-used than L. triangulum, which probably wouldn't have made the cut if not for an earlier decision by the ICZN as part of a case involving the mistaken identity of Linnaeus's scarletsnake (Cemophora coccinea) specimen and the name he gave it, Coluber doliatus, which was mistakenly used for the milksnake for over 150 years. The 1967 case invalidated doliatus and fixed triangulum as the specific epithet of the milksnake, which prevented it from later being invalidated with the rest of Lacépède's snake names. In this way the species is somewhat rebellious (in a nomenclatural sense), which I think would please many Québécois. On the first page of one of my favorite novels, Farley Mowat's Owls in the Family, the author describes growing up in Saskatoon, Saskatchewan: "When you stepped off the end of the Railroad Bridge you stepped right onto the prairie and there you were—free as the gophers. Gophers were the commonest thing on the prairie. The little mounds of yellow dirt around their burrows were so thick, sometimes, it looked as if the fields had yellow measles." Although I like owls, these days I more often have another gopher predator in mind—the eponymous gophersnake (Pituophis catenifer), also less-aptly known as the bullsnake. These harmless creatures are often mistaken for rattlesnakes, because they have a superficially similar pattern (and they do rattle their tails, although they have no specialized noise-making structure). 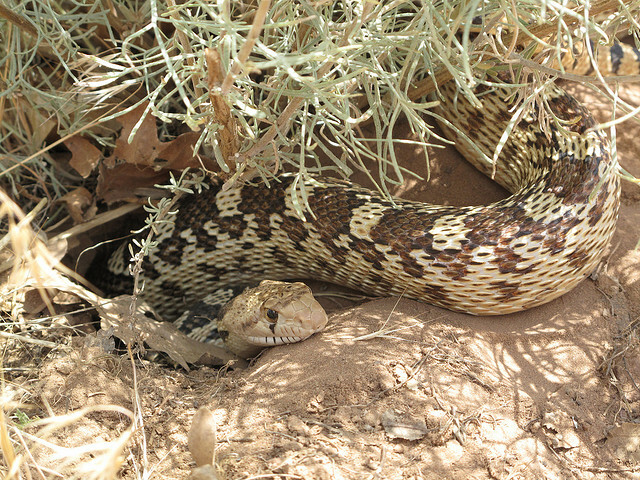 Confusion over the common name led Edward Abbey or one of his editors to include the scientific name of the eastern indigo snake (aka the blue gophersnake), Drymarchon corais couperi, for the bullsnake in the essay 'The Serpents of Paradise' in the 1968 edition of Desert Solitaire (although it is correct in 1988 edition). 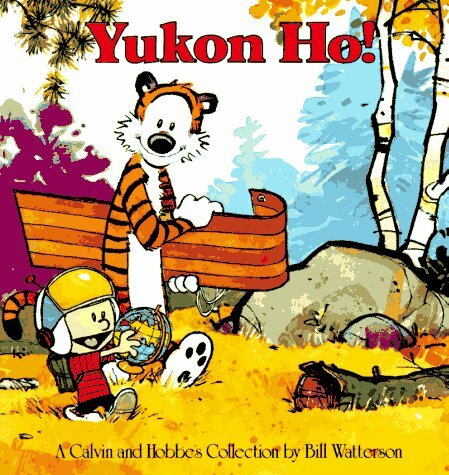 The Yukon Territory has no living snakes and no snake fossils (yet). This is actually quite ironic, because most living North American snakes crossed into our continent from Asia over the Bering Land Bridge, and some of them almost certainly slithered through what is today the Yukon. It is possible that somewhere in the southern Yukon exists a population of gartersnakes, which are found in the southern NWT and also possibly in the Alaskan panhandle. Three reliable sight records and one specimen (now lost) from remote areas along Taku & Stikine Rivers in Alaska give us hope, although unfortunately neither basin enters the Yukon. Other snake sightings of snakes from Alaska include odd T. sirtalis and T. ordinoides specimens from more urban areas, which almost certainly represent translocations (genetic evidence supports this in at least one case). T. sirtalis are found just 200 miles (320 km) south of the Yukon border in BC. It isn't completely crazy to imagine snakes living at such northerly latitudes; European Adders (Vipera berus) are found above the Arctic Circle in Scandinavia. If nothing else, gartersnakes from British Columbia will probably disperse there eventually if climate change keeps up with predictions. Thanks to Ben Lowe, David O'Connor, JD Willson, Todd Pierson, Andy Teucher, Michael, Gary Nafis, and Nick Scobel for the use of their photos, to Jackie Litzgus for helping me make the decision about Ontario, and to Gareth Hopkins for introducing me to Nanaimo bars. Hodge, R.P. 1976. 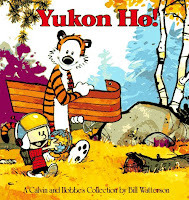 Amphibians and Reptiles in Alaska, the Yukon, and Northwest Territories. Alaska Northwest Pub. Co.
Leavesley, L.K. 1987. 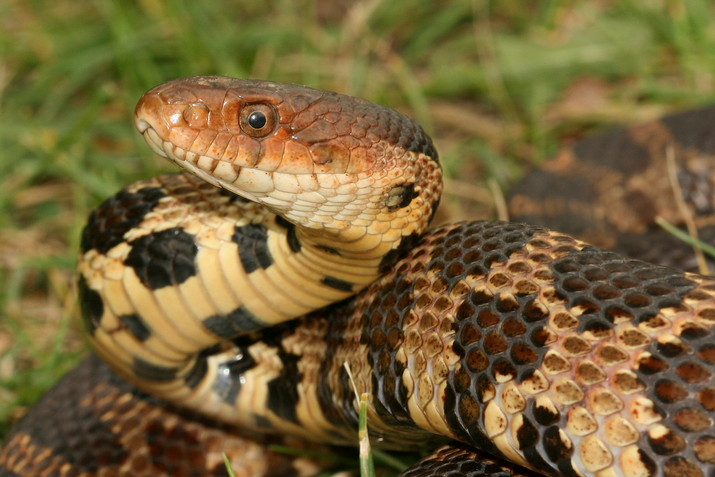 Natural history and thermal relations of the Western Hognose Snake (Heterodon nasicus nasicus) in southwestern Manitoba. MS thesis. University of Manitoba, Winnipeg, Manitoba. West, R.M., M.R. Dawson, and J.H. Hutchison. 1977. Fossils from the Paleogene Eureka Sound Formation, N.W.T., Canada; occurrence, climatic and paleogeographic implications. Milwaukee Public Museum Contributions in Biology and Geology 2:77-93.